Why Make a Hacker’s Day? No one wants to make a hacker happy. So why not get a Smarter Cybersecurity® solution that’ll do just the opposite? 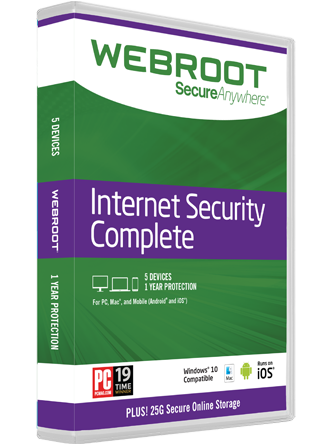 Webroot SecureAnywhere® will keep your valuable data out of the wrong hands. Plus, it’s so fast and unobtrusive, you’ll barely know it’s working (but hackers definitely will). And listeners of This Morning, America's First News with Gordon Deal can see why Gordon loves Webroot. Take it for a spin with an exclusive, 3-month trial. No credit card required, no obligation to buy.